Just last week, Pixar released the teaser trailer for “Toy Story 4.” In a mere minute and a half video, Pixar re-sparked the debate about how many movies an animation studio should be able to create from the same storyline. The announcement of the continuation of the “Toy Story” universe inspired both joy and aggravation among Pixar fans. Although the teaser trailer does not reveal much about the precise storyline, Pixar fans at Southern Nazarene University (SNU) were eager to talk about their hopes for where the animation studio will take the movie. Claire Tillis, freshman English major at SNU, said that she is excited to see what character role the spork will be playing. “That’s so the children of today. They are making their own toys, doing their own thing. They are a generation of creators,” she said. For Tillis, the character is a representation of what it is like to not fit in with those around us. She believes the spork’s storyline will be a positive message for children who do not necessarily feel like they belong and who need someone to say that that is okay. Of course, as with the revival of any movie, there are also people who wish that the story is laid to rest after the great “Toy Story 3.” Josiah Evans, junior Pastoral Ministries major, said that the release of “Toy Story 4” is just beating a dead horse with a stick. 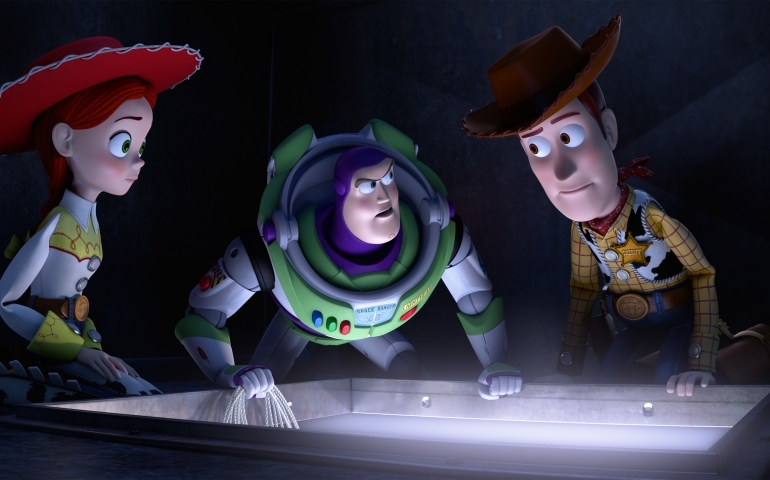 Evans said, “I’ll still go see it because that’s the Pixar fan mindset, but I would have preferred new content with the same voice actors.” Vernier, Ovando, and Evans all believe that the “Toy Story” universe has exhausted most of its original storylines but would be interested in seeing a spin-off about Andy’s college experience. Students will have to wait a while to see what Pixar does with the “Toy Story” universe, though, as “Toy Story 4” will not hit theaters until the summer of 2019.